I am speechless at someone’s creative brilliance. I wasn’t looking for anything in particular, just blog hopping, when I came across this post by Ali Edwards on her blog. 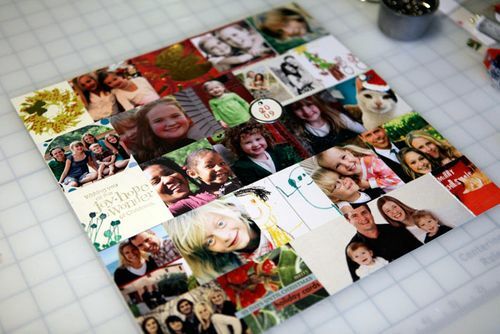 What a brilliant idea of how to cherish those beautiful Christmas cards sent to us and all the wonderful photos! I have to admit to being stumped as to how to save the sentiment…now that problem is solved! I have noticed that the number of actual cards is dwindling, while e-cards and letters are increasing. I’m not judging – my cards haven’t been sent out yet! – but I do value the time and effort (and expense) friends and family put into the cards, not to mention all the family pictures and letters. 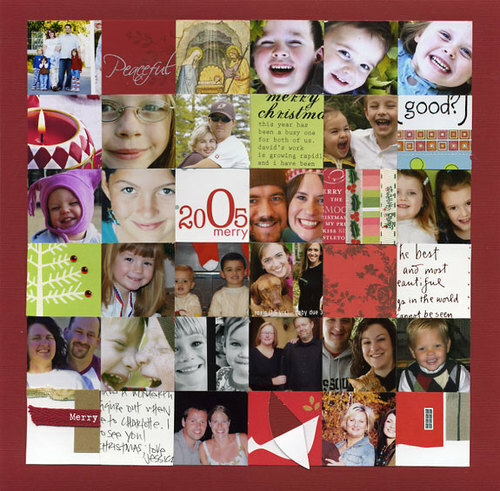 This scrapbooking idea pays homage to the efforts of the senders and helps to cherish the Christmas spirit for many years to come. Stop by Ali’s blog – it’s full of wonderful ideas on preserving memories. I know you will get great ideas, too! I’m excited to be a part of The Ultimate Blog Party this year! I don’t know a lot about it since it’s my first year, but I am happy I get to learn while meeting lots of other bloggers. The blogging life is about relationships — meaningful friendships that grow out of sharing who we are and getting to know one another. And like real life friendships, online friends need a place to meet and mingle. So if you want to grow your network, meet new friends or promote your site, get ready for the Ultimate Blog Party 2009!!! Click on the button on the top right to join the party now!